This infographics template is a cut above the rest when it comes to organization. 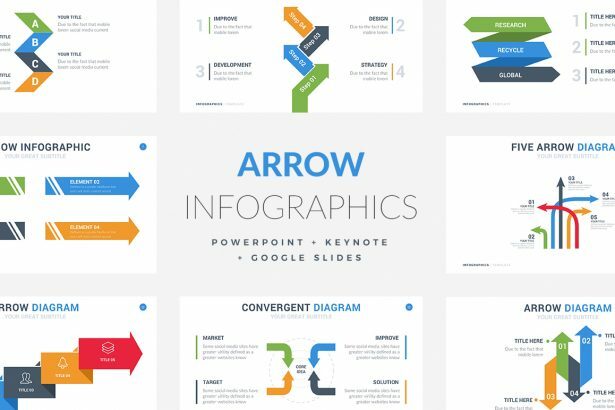 The key points of the entire presentation can be delineated with the Arrows Infographics template in order to maintain the audience’s focus on the most important pieces of information. 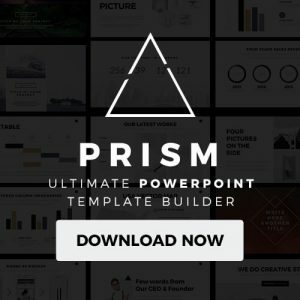 Go ahead and download this infographic template. 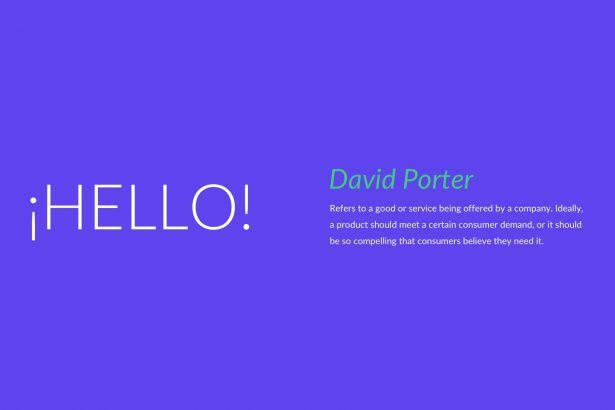 Sphere Minimal PowerPoint Template is an elegant and contemporary design which showcases the usefulness of circular shapes for presenting your portfolio. 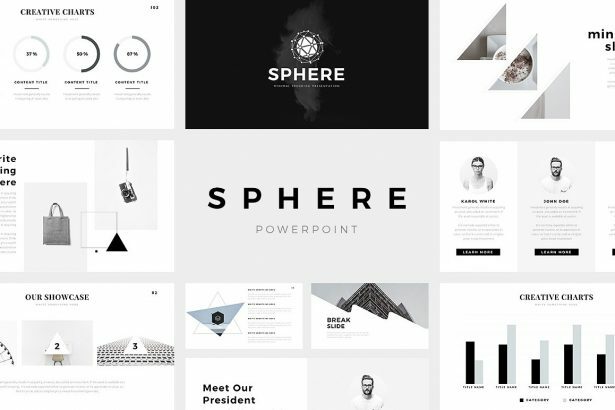 Whatever your need to impress your audience, the Sphere Minimal PowerPoint Template gives you the mechanisms you need to do this. 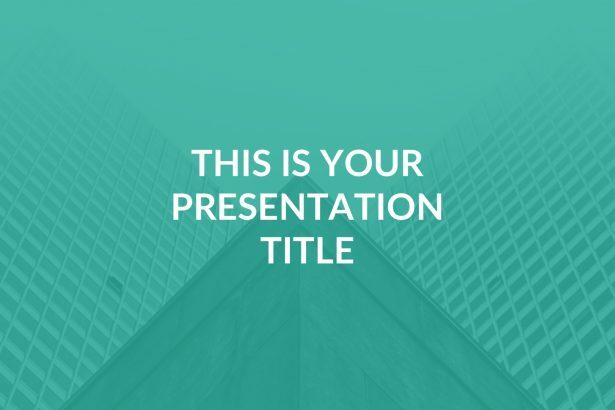 The Finance Free PowerPoint Template is an elegant set of layouts that portrays professionalism and creativity. All you need to do is replace the provided text on the slides and change it with the information you want to share. 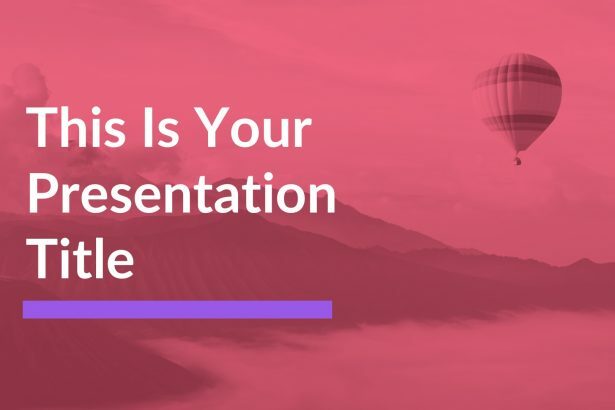 The Stylish Free PowerPoint Template’s colorful design, format, and distribution are going to provide you a lively and polished presentation. Everything is fully editable in such an easy way that you will not worry about lacking the needed skills to make a professional layout. 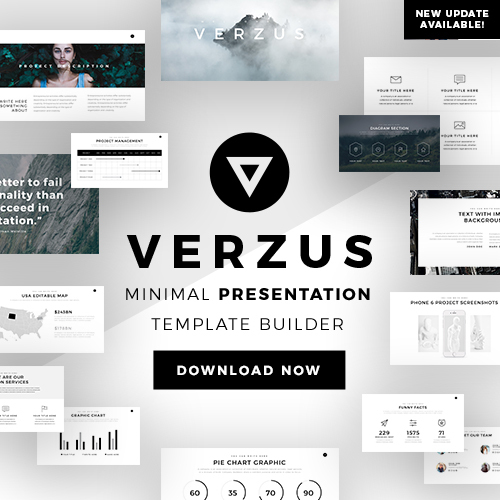 Go ahead and download this free template! 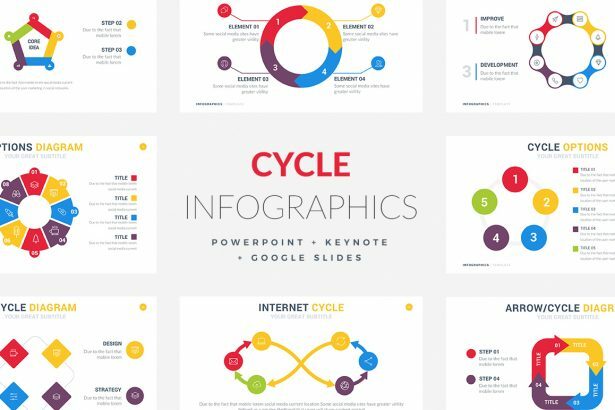 The Cycle Infographic Template is a colorful and modern set of slides intended to help audiences engross themselves in the presentation. It also comes with fully customizable slides it is one of the few infographics templates that give users almost full autonomy over every aspect of the presentation. Present your company’s growth in a professional way by using the Business Pro Free Template. 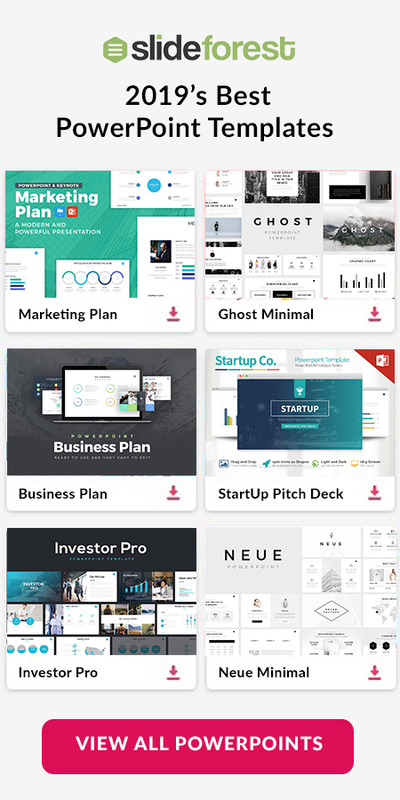 Provide a smooth on-going exposition of your products, ideas or concepts with this well-designed set of professional slides for PowerPoint, Keynote and Google Slides.